NEWS & Updates! Check out my lovely Zonta Cards! Bonjour Magenta! So NICE to see you again! I have been bombarded with questions about what will happen to The Paper Pickle now that Dekoko's is closing at the end of this month. I appreciate your concern but please know that I have NO intention of closing! I had briefly talked about this at the end of my post yesterday but I think I need to be more clear. 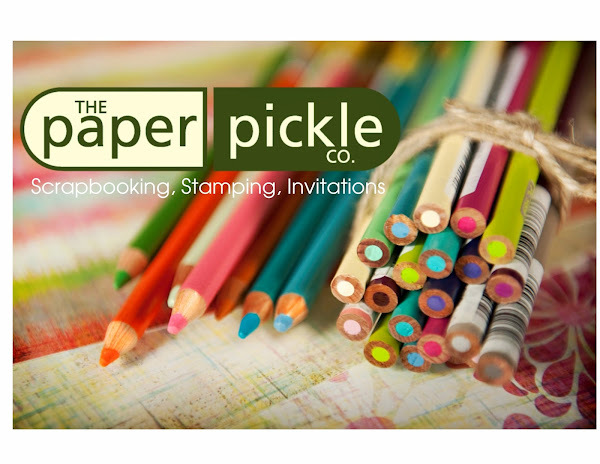 The Paper Pickle is currently in out 11th year of business and I have worked very hard over these years to run a business that I am proud of (and I know you are too). A year and a half ago I moved the business into unit 1 of 44 Fourth Street and was subletting from Dekoko's. It has taken me a year and a half to convince you that I am in this for the long haul and you have supported me as I have transitioned into the new location. I truly appreciate your support! We have worked together to figure out what product is wanted and needed. You have spoken and I have listened. I have recently mentioned that I am pleased to have the store looking so amazing and product level and offering comparable to that of the old store. 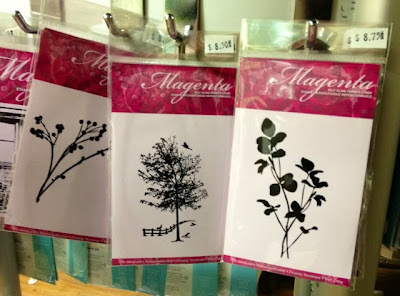 Honestly, we have SO much in stock right now and it is all the latest and greatest (fyi...a bunch of new Tim stencils and blending tools have arrived). I am going to need your help though! I need you to spread the word that The Paper Pickle is NOT closing. 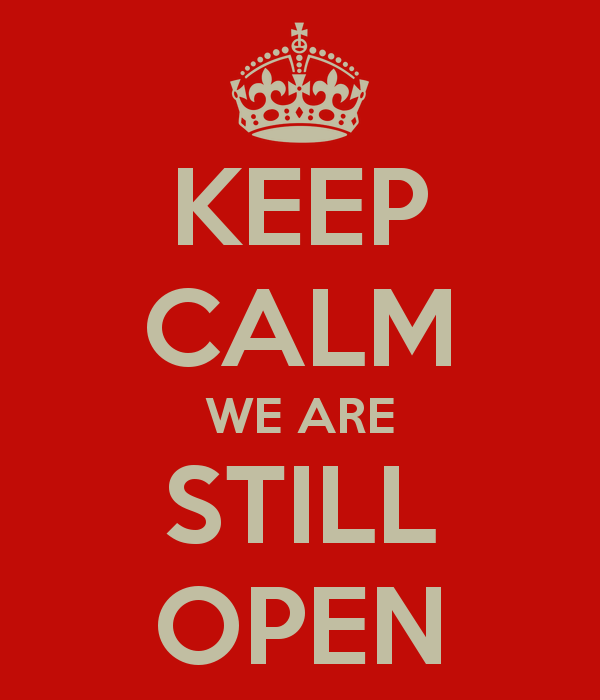 Please tell others that we are STILL located at 44 Fourth Street and have had that address since APRIL 2005! If you can help with this, I would be so happy. You don't even understand that even after moving from Unit 3 44 Fourth Street to Unit 1 44 Fourth Street 1.5 years ago, I STILL have people calling to see where I am located and that they had heard I had closed. I really do not want these changes with Dekoko's to affect my business that I have worked very hard to grow. Thank you for your continued support and love. It means everything to me. So two weeks (since my last post) and so much has happened. I did not mean to neglect you! I had my head down ALL last week prepping for the amazing Zonta Cardmaking Extravaganza. I will however share with you today the cards I designed and taught to the sold out crowd last Saturday! I am very proud of my creations. Life is all about the details isn't it? Card design is too! I wanted the two cards to be very different with different techniques taught on each. The card above was ALL about the embellishments! 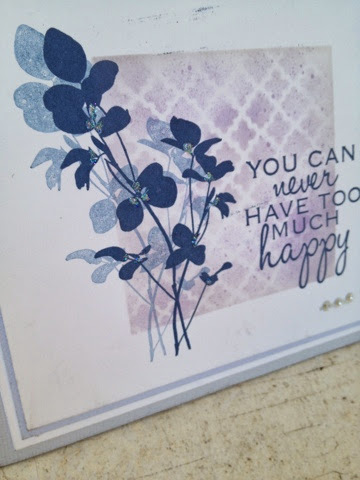 I worked with beautiful dies from Spellbinders (the large flower), Memory Box (the kraft bamboo piece) and dies from MFT (small tag and word die at top of card). 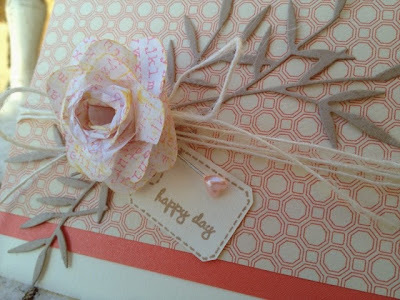 Decorative paper from Authentique, twine and a small heart pin completed the card. Don't you just love the colour palette? 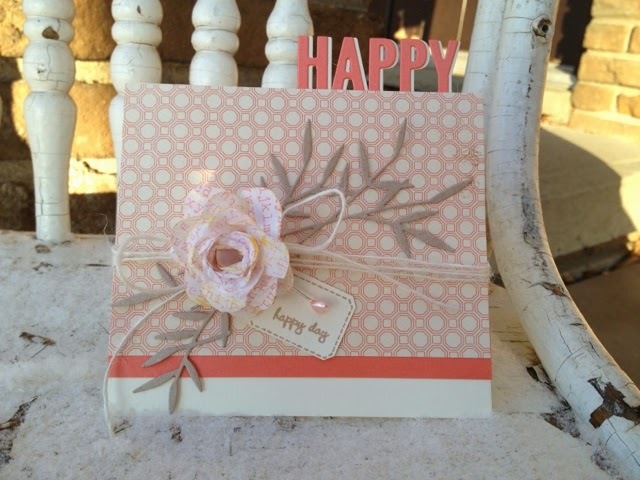 By changing the MFT stamps (used for small tag stitching and words) this card could be used for anything from a birthday, to baby shower, etc. I have often mentioned how these incredible die designs can make you look like a SUPERSTAR with very minimal effort. Not to say I did not stress over the card design, but with a little thinking and playing, it all came together perfectly! What do you think? This card is best appreciated in person. 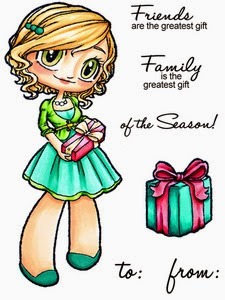 This is the card was designed first and again, I am very happy with the outcome. This card was all about TECHNIQUE. For those of you who like to play, this card is for you. A closer look at the details (pay no attention to the smudge at the top). The Zonta tables get a little busy at times! 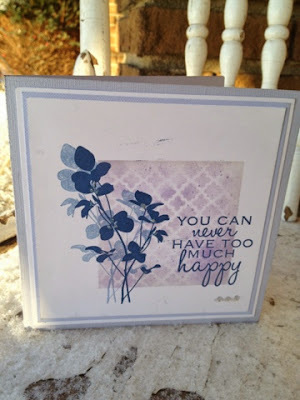 Using our new blank stencils (6x6 3 pack for $6.50), I used a Spellbinder square die to cut out a window. This is where all the "playing" and design happened. We used various design stencils with ink and a marker spray gun to add colour. We played until we were happy with the colour and design. 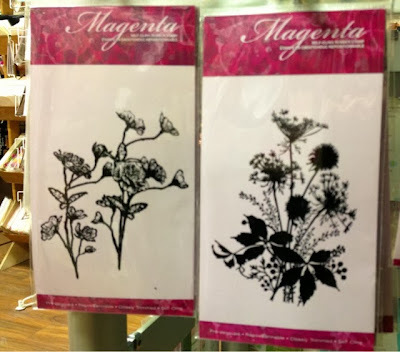 The stencils were then removed and Magenta's brand new clover stamp was stamped twice in Cobalt Archival Ink. A little crystal glitter was added to the clover stamp and a series of rhinestones finished the card. Like I said, this card almost needs to be viewed in person to see how great it is (if I do say so myself!). I told the ladies (and gentleman) that once everything is out, you could easily whip up 6-12 of these cards for any occasion. 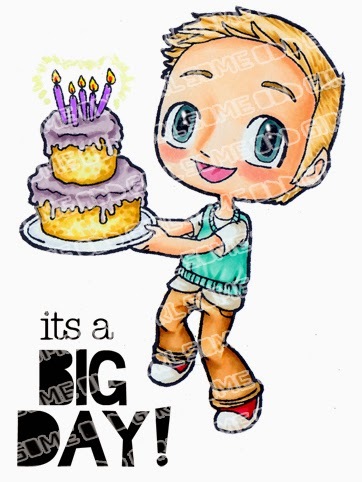 Change the stamp and you have a great sympathy card, birthday card, etc. So after recovering from the Zonta event, I popped my head up early this week only to find out that Dekoko's (my roomie) has decided the time had come to close. I was very sad. Christy and I have worked very well together over the past three years and I am going to miss her. I am also extremely sad that I will no longer be able to enjoy her cappuccinos.....cappuccinos SO good that I often thought of licking out the cup! Being the classy girl I am, I knew this was wrong but will admit to you today that I may have secretly licked out the cup so each and every drop could be enjoyed. Yes, they were that good. It will be business as usual at The Pickle! Even though Dekoko's will be gone, there are no plans for me to move. You will be the first to know, through the blog and facebook, of any future changes. The only immediate change is that the monthly Craft-Tea Time, which Christy and I created together, will be DONE. I would like to continue something along the same lines but careful thought will have to go into this. And with my current work load (Scrapfest and the millions of weddings I am currently working on), I just cannot layout the details just yet. I guess my only question to you is would you like to see a monthly make and take happen at The Pickle? If you really want it, we will see how to make it happen! There have been some pretty big orders arriving at the Pickle over the past two weeks. 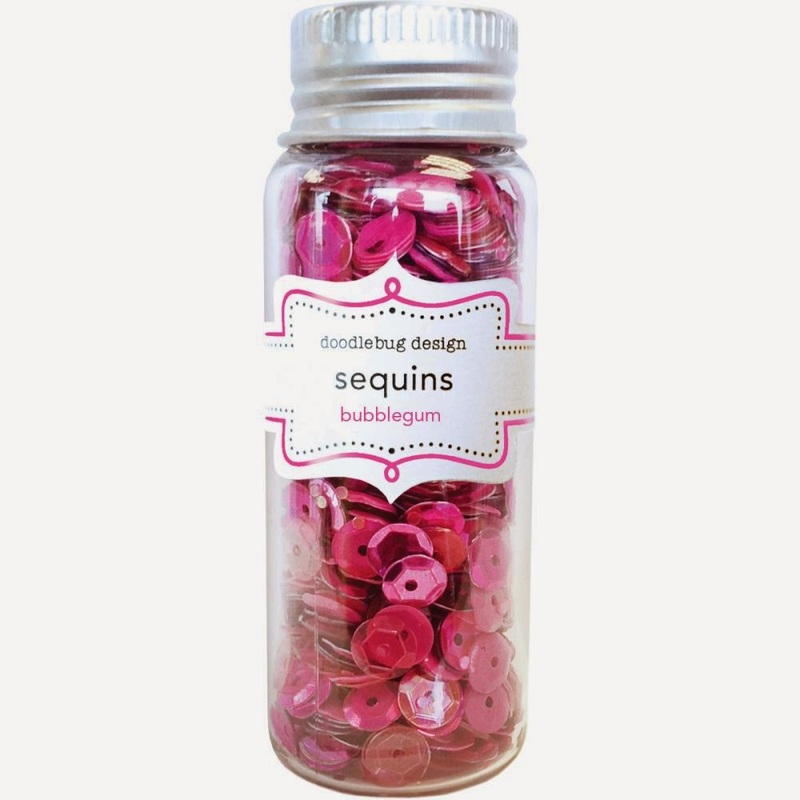 Those who have been looking for sequins, look no more. A dozen colours are now in from Doodlebug and a new company, Hazel & Ruby. They are awesome. The perfect little addition to cards and layouts. LOVE the packaging Hazel & Ruby have used for their sequins! 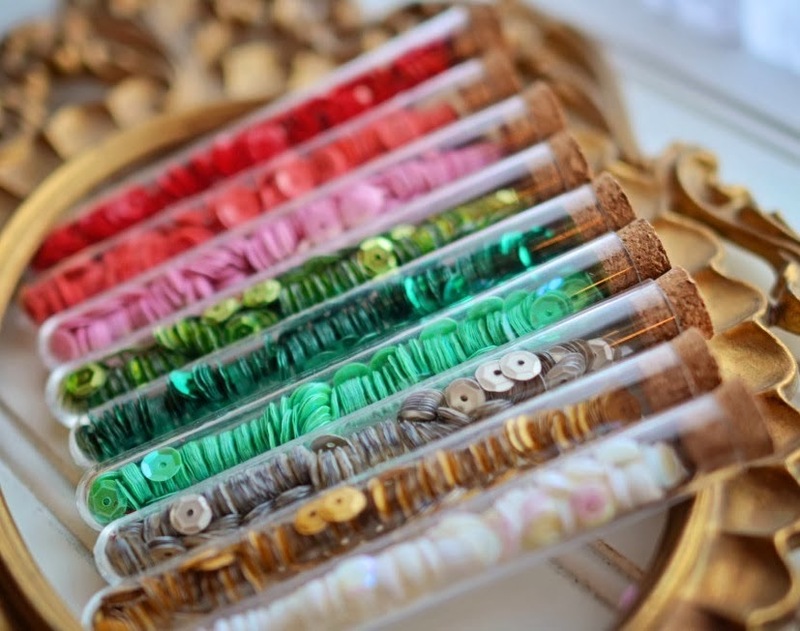 There are three tubes per package with 3 different colour combinations to choose from! Scrapfest is happening in Kitchener, April 11&12. You can register online and get more information at www.scrapfest.ca. This event is amazing! You really should consider taking the drive to Kitchener! I will be posting later in the week about a class coming up with our good friend, Pauline! The cards are great and I am very happy she will be teaching for us again!! Well, I better get back to things here. See you soon! Can't you see how amazing all of these could look together? 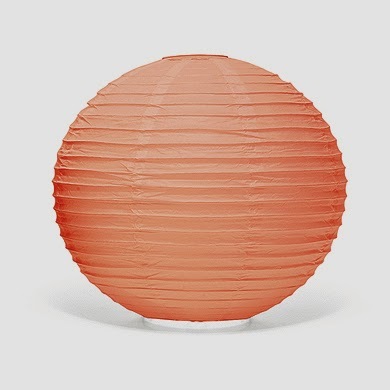 Include a few in your craft room, a nursery, the toy room...anywhere! 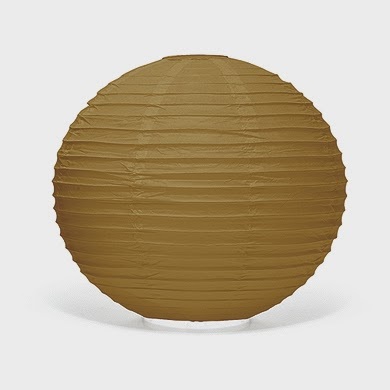 The prices range from $2.50-$6.00 so they are an inexpensive way to decorate a shower or birthday party. And the thing is that you don't have to include them throughout the entire venue. 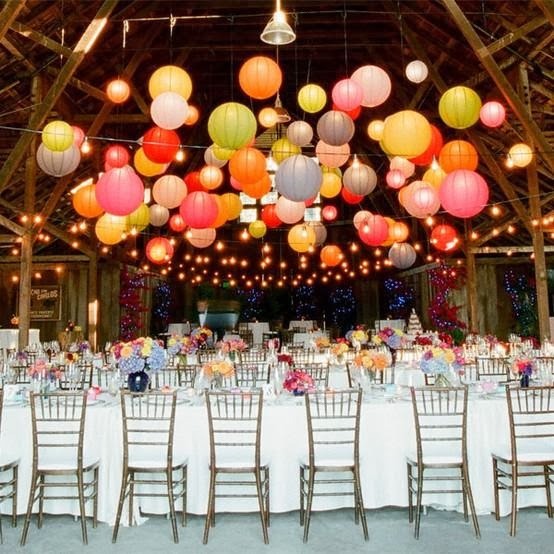 Just add a few to dress the area where the bride is opening gifts or the table where the cake is placed. Simple. Look how cute this little girl is in front of her special table with four simple lanterns to decorate her space. Amazing news! The Zonta Card Making Extravaganza is a SELL OUT! I hope you got your ticket on time and will be at the event! I am SUPER excited to share my two cards with you!! This is the first time we have ever had TWO tables and I am thrilled to teach you..."Pickle Style"! PS....Did you hear? 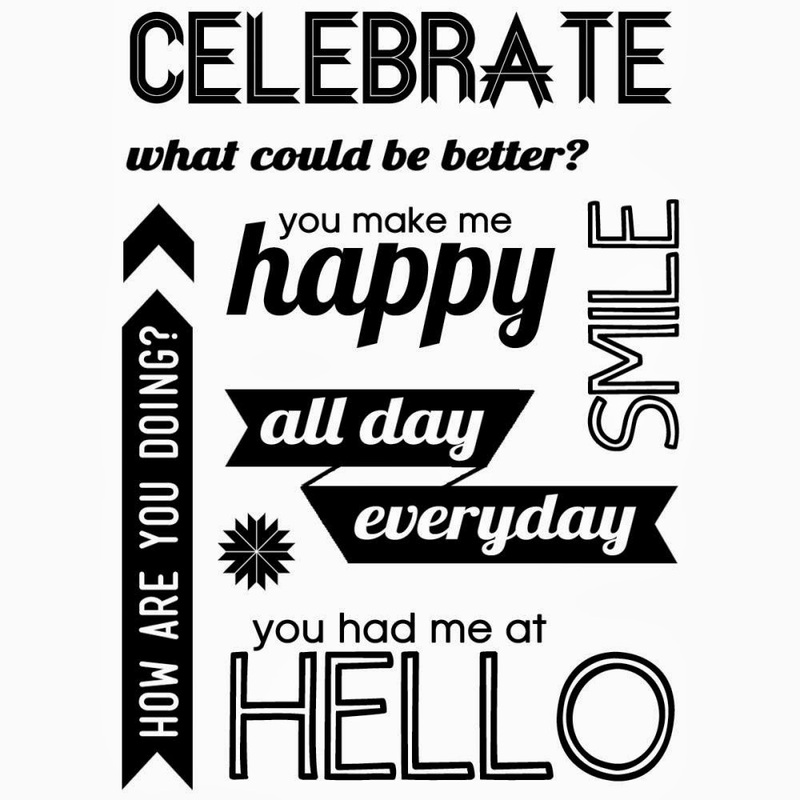 A BIG shipment of Memory Box dies and stencils have arrived! 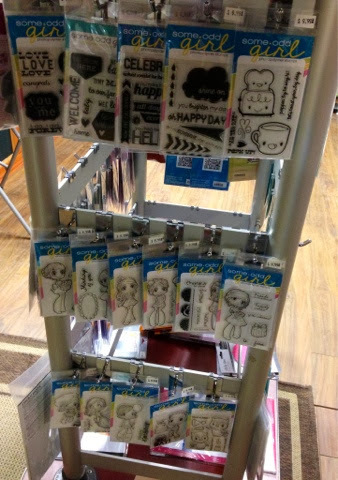 Embossing paste is back in stock too! Jump on your snowmobile tomorrow and get the goods! Good morning Chatham! Oh my goodness. It is ALL happening! Beautiful stamps are taking over the store....and I couldn't be happier. Maybe this is what I have been missing since I moved the store. Just a couple of little aesthetic improvements, the transition will be complete. A great selection to Magenta to fill your heart. I am absolutely thrilled to tell you that Magenta is back at The Paper Pickle! Have a look at some of the stamps that arrived yesterday. on projects and papers to make me happy! The designs are incredible and the pricing is fantastic. Thanks to your help and suggestions, I have brought all stamps in as cling mount. They are all high quality rubber but you are not paying for the bulky wood. Just mount on an acrylic block (they automatically cling thanks to the materials used) and you will get a perfect stamp every time. Leave it to Magenta to design some of the most beautiful floral and nature stamps! Ok. These stamps are just perfect in every way! Designed and created in Canada...what's not to love? 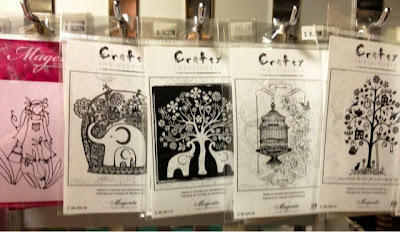 These are a definite MUST in my growing collection of art stamps! Terrible photo but you get the picture. A.M.A.Z.I.N.G!! Super Cuteness now in store! Truly. 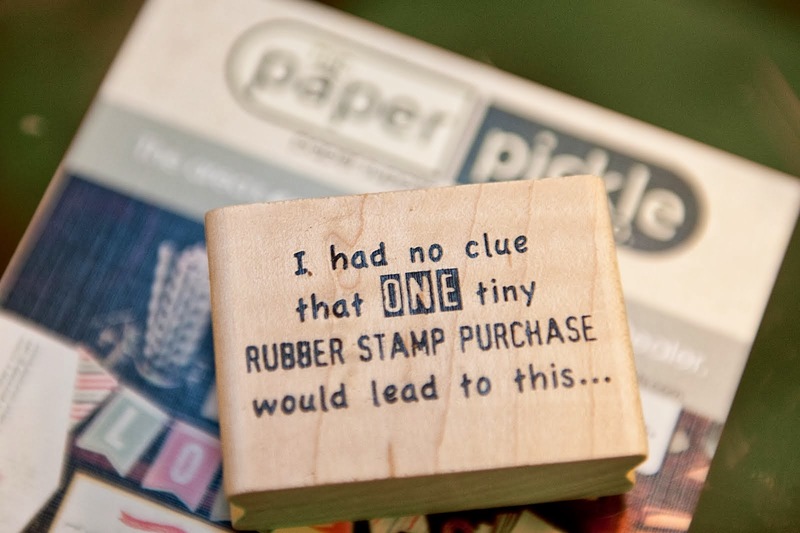 Stamps are taking over the store. Tell all your friends! If you are looking for a little sensory overload, stop by the store today. 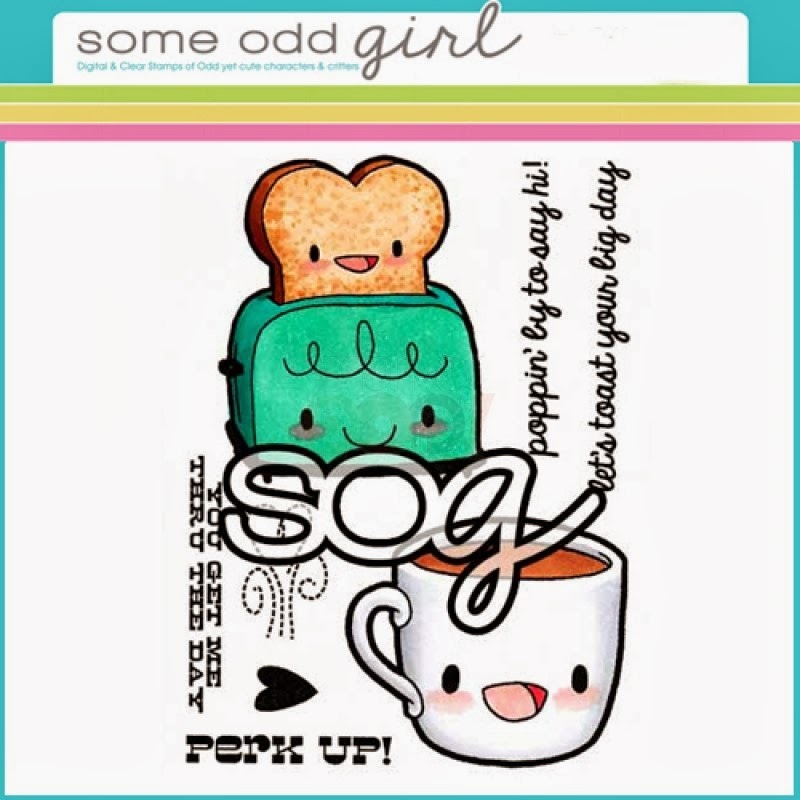 Have a look at another great company, which is new to The Pickle - Some Odd Girl! They won over my heart in California. 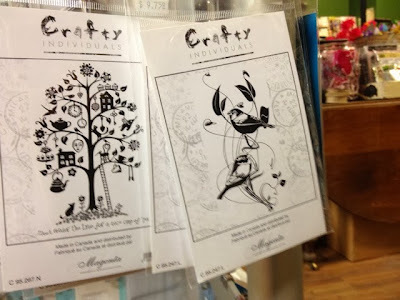 Perfect for those who love to colour and who are looking to add a little cuteness to their designs! 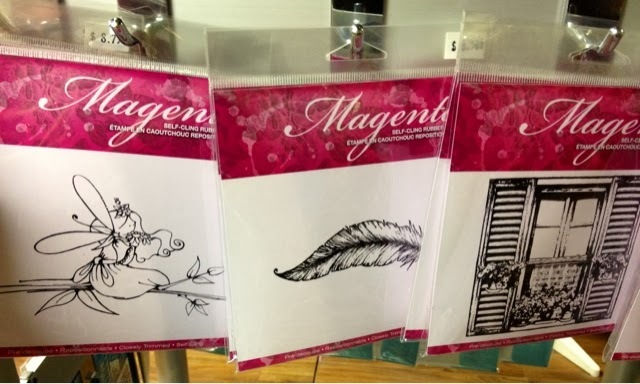 They are made of high quality photo polymer so NO squashing, squishing and blurring will result should you use your super stamping strength when card making. Have a look at a few of the designs up close. This guy reminds me of my son, Coulter! Isn't he cute? 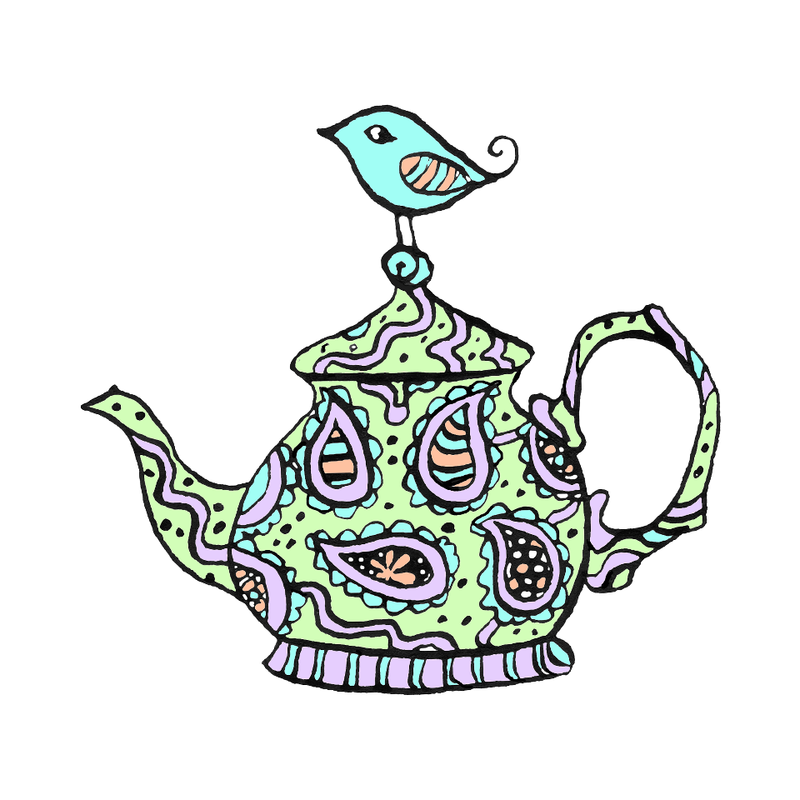 This Saturday is Craft-Tea Time! Join us for a fun little project and a drink from Dekoko's for $5. Drop in anytime between 10 and 2. 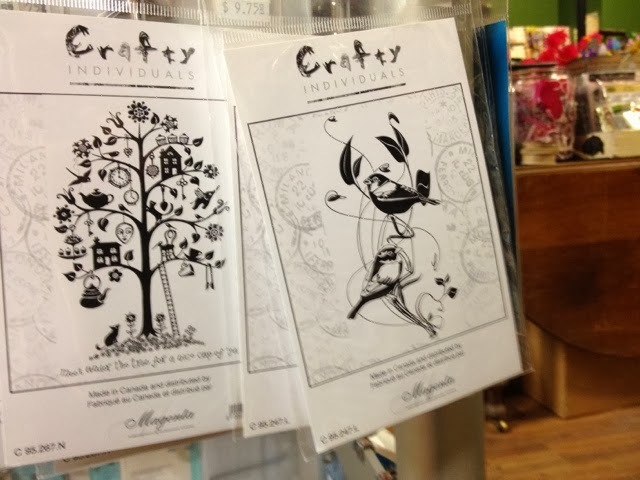 The early bird rate for the Zonta Cardmaking Extravaganza ends tomorrow! $42 gets you an amazing day out on March 22! Remember The Pickle has TWO tables this year! Price goes up to $45 after Friday. Have a look at Scrapfest Kitchener's website! We will be there April 11-12. I am SUPER pumped for this event. We have some big things planned. Spellbinders & JustRite SALE will continue until they are all gone. 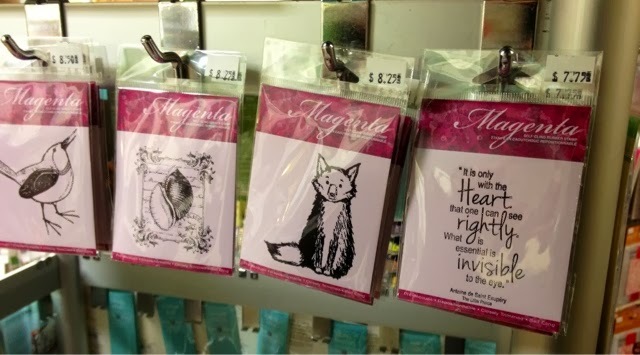 40% OFF all Spellbinders and JustRite products. There is still great selection so stop in and run off with some amazing deals! !